If this is your first time going to CycleBar, make sure to set up your online account at carmelvalley.cyclebar.com before class. Arrive 15 minutes before your first class. The staff will get you checked in, get you properly fitted for your bike. Wear tank/t-shirt form-fitting workout shorts/pants. CycleBar provides cycling shoes at no cost, but you’re free to bring your own if you’d like. The bikes are SPD compatible. CycleBar offer water bottles and healthy snacks completely free of charge, so no need to worry about packing them yourself. 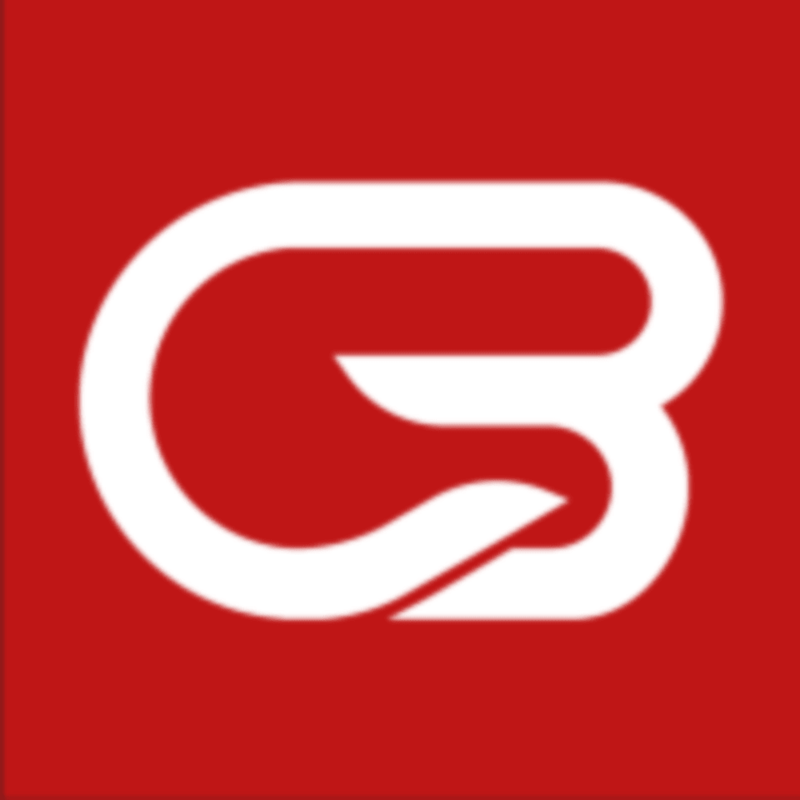 CycleBar Carmel Valley is located at 12720 Carmel Country Rd, in San Diego, CA. The shopping complex is called "Carmel Country Plaza". You will find Oggies, CoffeBean, Sherwin Williams, and San Diego County Credit Union in the same complex. Love this studio and their instructors! The studio is immaculate, the staff is always friendly, and they have every amenity you could imagine. Stephanie is the best spin instructor in San Diego! Felt so welcomed to my first class! Can’t go wrong with the Queen! Stephanie is one of the best fitness instructors I’ve had. True passion to teach and motivate shine true!! Kris was awesome! My sister and I worked so hard we almost got asthmatic. Seeing your power score on the big screen was a real motivator. Plus that arm workout section hurt way less with usher taking us through it. Overall great Instruction great music and great ride! This class was a really good workout. Kris was great!